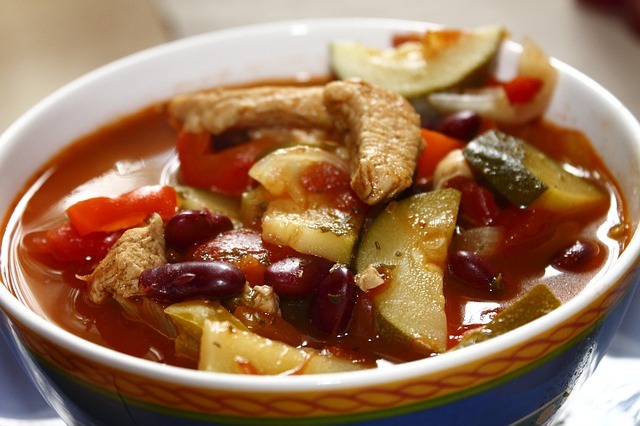 Delicious and healthy cuisine can only be cooked in with a clean cooker. Hello and welcome to our blog. Today we’ll answer the most commonly asked questions which our clients have. 1. Why should i clean the oven at all? What can possibly get dirty in it? Well, that’s usually a question asked by someone not completely familiar with cooking and all the spills and burns which come with it. Aside from these standard and obvious issues, we expand our service to fully satisfy the needs of every client and to achieve the ultimate possible quality. One thing are the heating elements which can gain grease and grime. On one side, this causes unpleasant smells and smoke and it’s a potential fire starter. Grease is highly flammable. 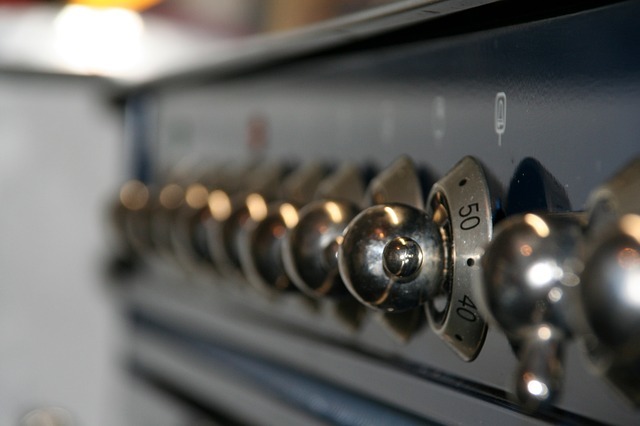 Therefore, the oven cleaning is not just a mumbo jumbo or a marketing trick to attract clients. It’s a safety feature. Gained grease on the fan, on heating elements and the bottom of the oven increases electricity consumption. A cooker should work longer and on higher degrees in order to cook the food. That on the other hand increases our electricity bills. Therefore, dirty oven costs more compared to a clean one. Burning grease is actually carbon which is absorbed by the food and gets into our bodies. This is the healthy aspect of the cleanness. Of course, cleaning removes bacteria and microbes too, but that’s common knowledge which i guess doesn’t need lots of our attention, where food carbonation is problem known by few. We clean not only the oven but the whole cooker. 2. What more do professionals clean and why? The door of the oven is a feature which we pay special attention to. We actually remove it and clean every bit of it. If possible, we remove the glass sheets, which in some times are many, and clean them one by one separately. That eases the cooking, allowing the chef to see better trough the window and increases the life of the oven. During the cleaning we check the hinges, the handles and the heating elements. 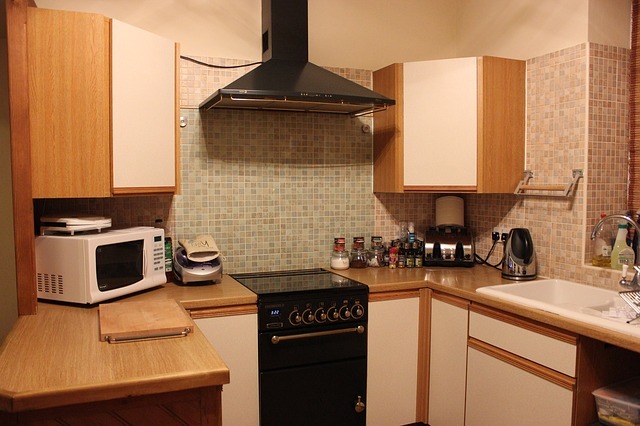 We clean the hobs, change bulbs upon request and if there is an electrical issue, we can send someone to help you. We give our clients a checklist to check the job we did and sign if they agree. That way we are sure that our clients are well aware of all the work done in the kitchen. We can also clean the whole kitchen and you get a discount for that. 3. How often should the oven be cleaned? That’s a very tricky question which depends entirely on the amount of usage of the cooker. Some households cook every night which determines the bigger need of cleansing where others prepare homemade food once or maximum two times a year. 4. Should the cleaning be carried out by professionals every single time? Of course not. Most people are capable of handling cleaning executions by themselves 90% of the time. Usually, professional stove cleaning is needed when the procedure is too complicated, complex or when the house owner has no time to do it. “Professional oven cleaning in London” is a procedure which improves the overall condition of the oven. We have solutions and tools that cannot be found in every home or over the counter. They allow us to execute a full service. Professional cleaning is not mandatory but it’s recommended to take place several times a year. It improves the work of the appliance, eases the cleaning our clients do on their own, saves time and guarantees safety thanks to the green solutions used by our professionals. I hope this information will turn out to be useful to understand more about our professional oven cleaning and ease your decision making. Have a nice day and visit our blog next week for more useful tips and tricks directly from the specialists. This entry was posted on Wednesday, October 22nd, 2014.